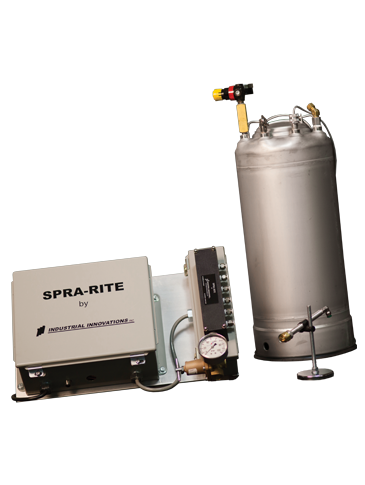 Our SPRA-RITE™ Alpha System is an effective, reliable, and simple turnkey lube application solution for smaller pressroom applications. It provides a complete system inclusive of an injector manifold, Alpha controls, tank, nozzles and tubing. As with our other systems, it’s airless and comes with our patented zero-drip “Z” nozzles, offering independent control of volume and stroke.